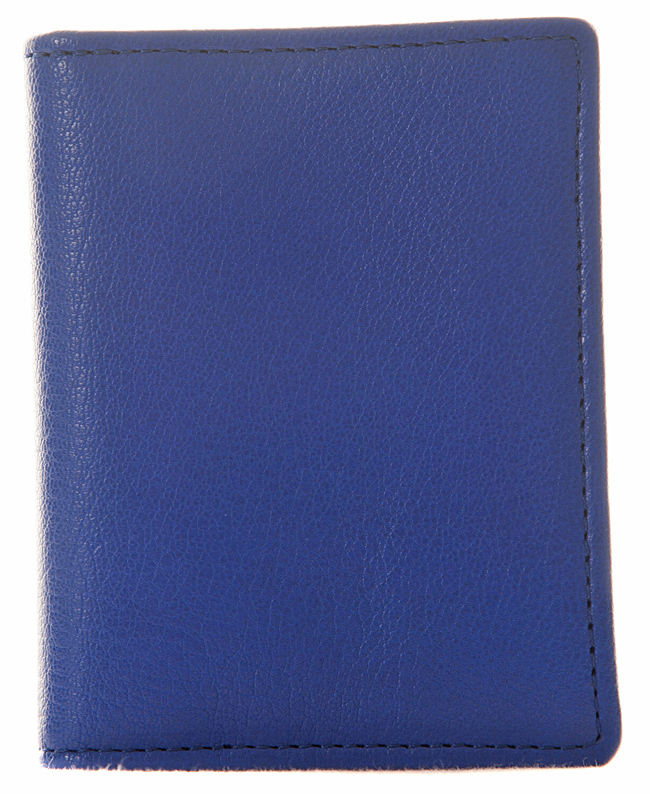 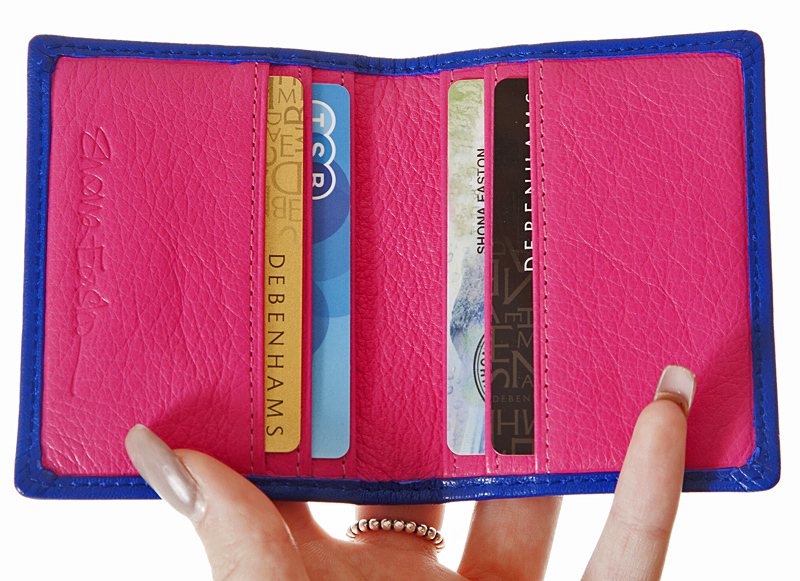 This wallet is hand made in vibrant blue sheepskin leather, with hot pink leather inside for the card pockets. 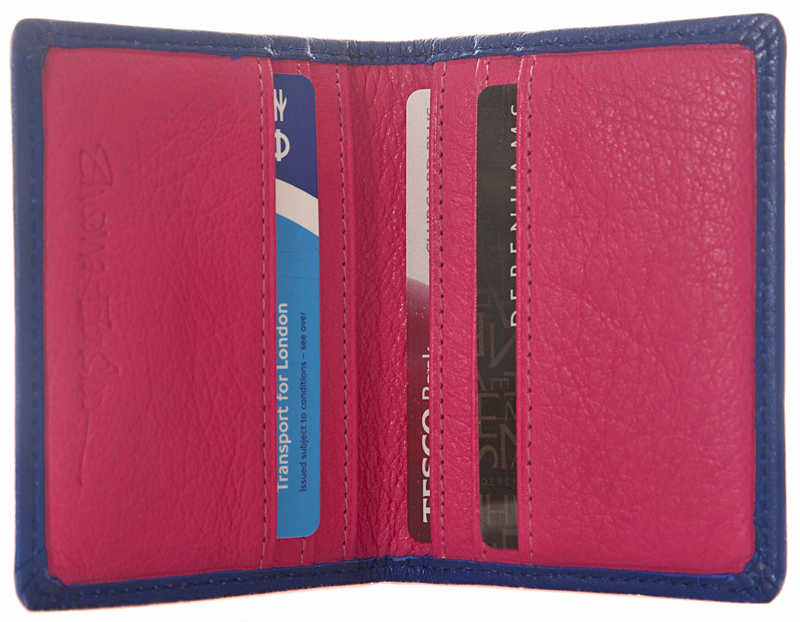 Take a look at our video of our workshop ladies making the pink inners for these credit card cases. 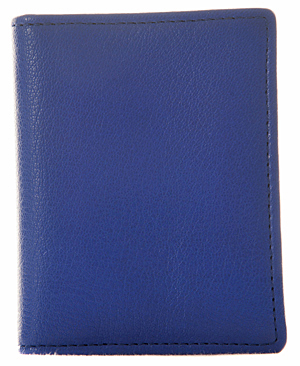 You'll see what a lot of skilled hand work is involved. 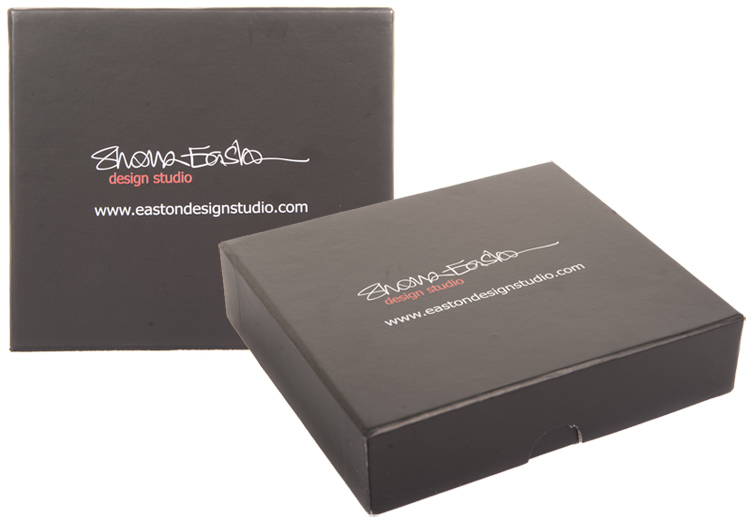 We love our Ethical Fashion and Fair Trade workshop and hope you do too.